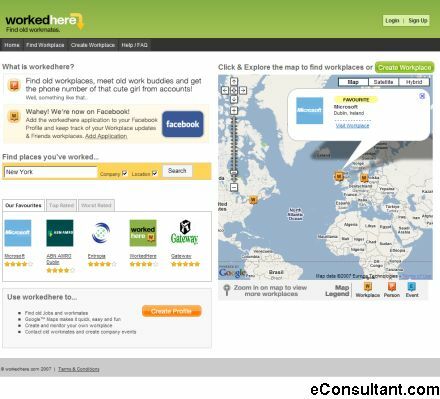 Description : Workedhere was created to allow users to easily find old workplaces and meet old work buddies with the help of Google Maps. Can’t find an old workplace? You can simply create it yourself and invite your old colleagues to join. Users can contribute to workplaces by leaving comments, creating or adding to events and uploading photos and videos.